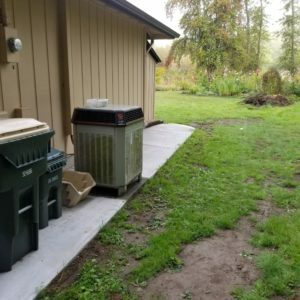 For years, Diane Whelan and her husband had to wade through pools of water to put out their trash cans. 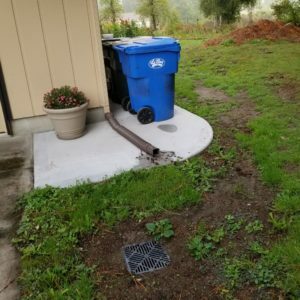 After 38 years of living in the same house, they knew they needed to put in a French drain, but somehow never got around to it. The couple had never heard of AJB Landscaping & Fence, but found the business highly rated online and gave them a call. “They answered right away and were able to schedule us quicker than expected,” she added. She was also pleased with how the team handled a miscommunication. 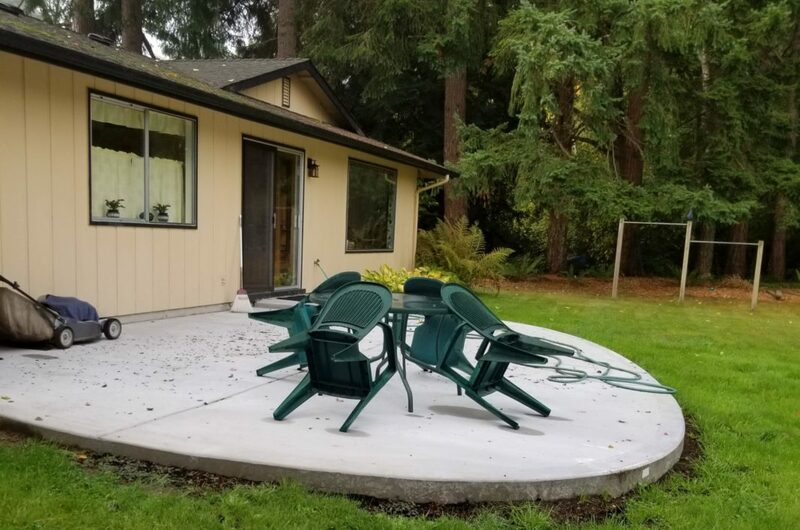 Because she was gone frequently during construction, when the new patio was complete it wasn’t entirely what she had in mind. “They fixed it and it’s exactly the shape I wanted,” she says. “It’s beautiful. It makes me happy when I look at it.” No longer having standing pools of water around the trash cans is also a plus.